Meet Stacy M. Swimp, a dynamic and inspirational national speaker and dedicated public servant. 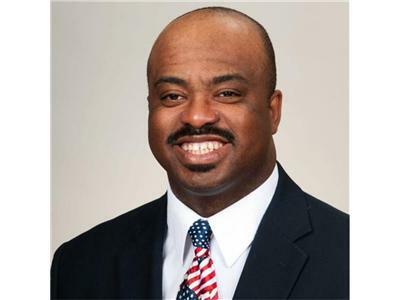 Stacy is also a member of and Spokesperson for Project 21, a National Speaker’s Bureau.He is President of the Frederick Douglass Society, a Public Policy and Education Institution and he is host of Contagious Transformation, a weekly Conservative Political Commentary internet radio program. Stacy believes in individual freedoms as outlined in the Constitution of the United States; equality of rights, justice and opportunity for all citizens. He believes in moral, ethical and spiritual representation as it pertains to the individual with an emphasis on pro-life choices and traditional marriage. As an a conservative activist, Stacy endeavors to educate, organize and mobilize individuals on public policies that affect us all which result in greater impact on civic responsibilities, promotion of self-reliance and individual and empowerment.